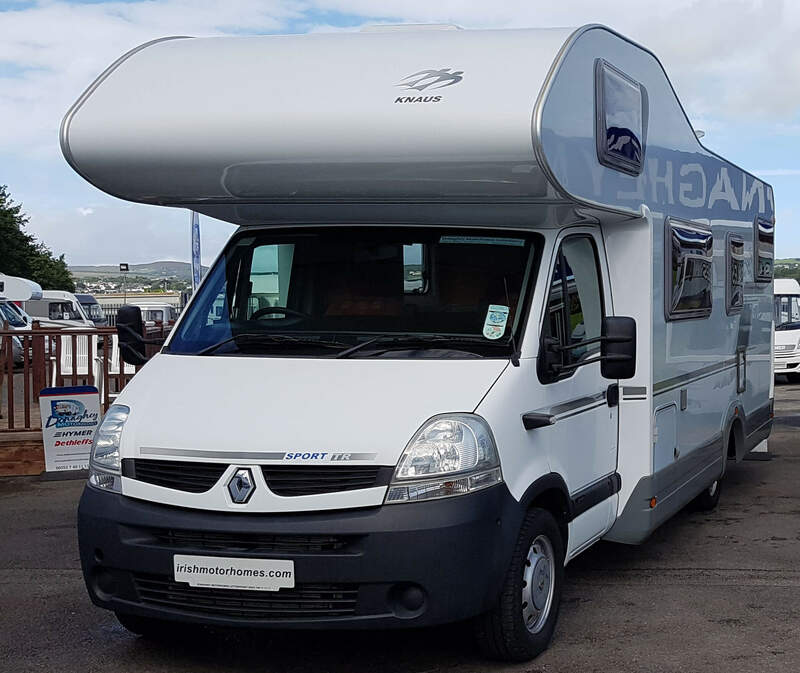 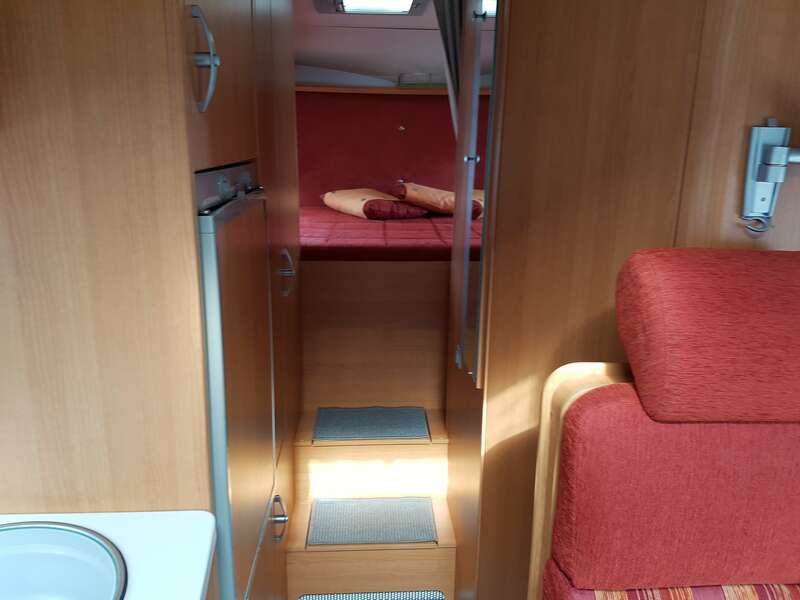 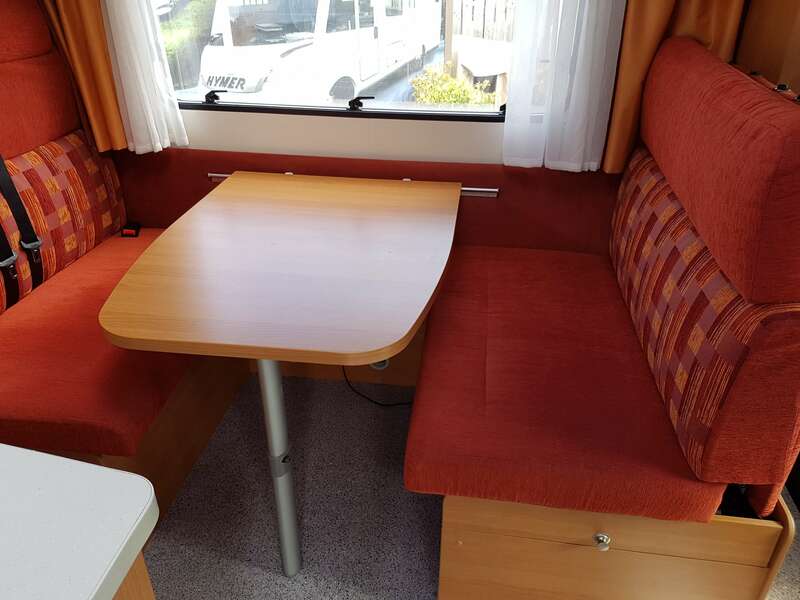 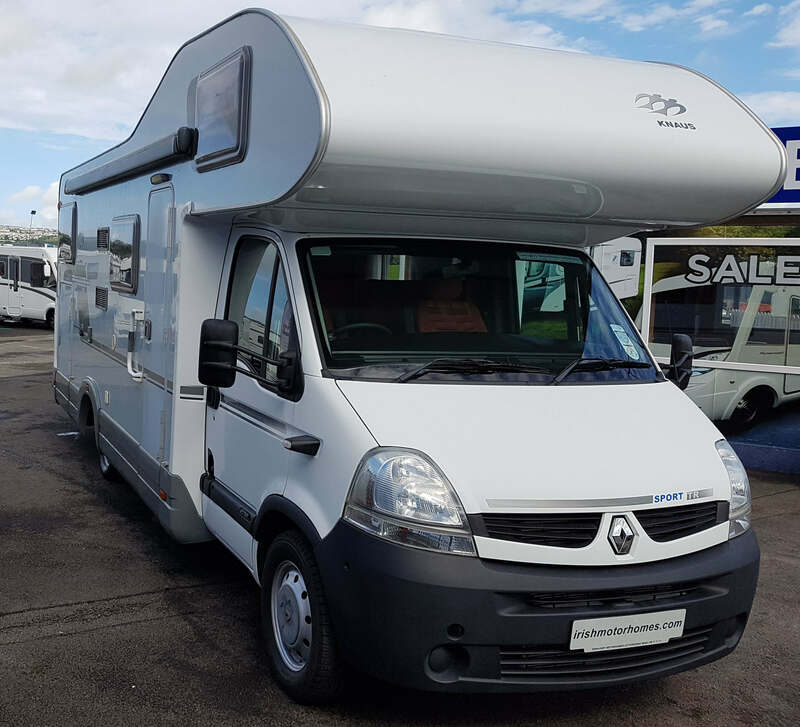 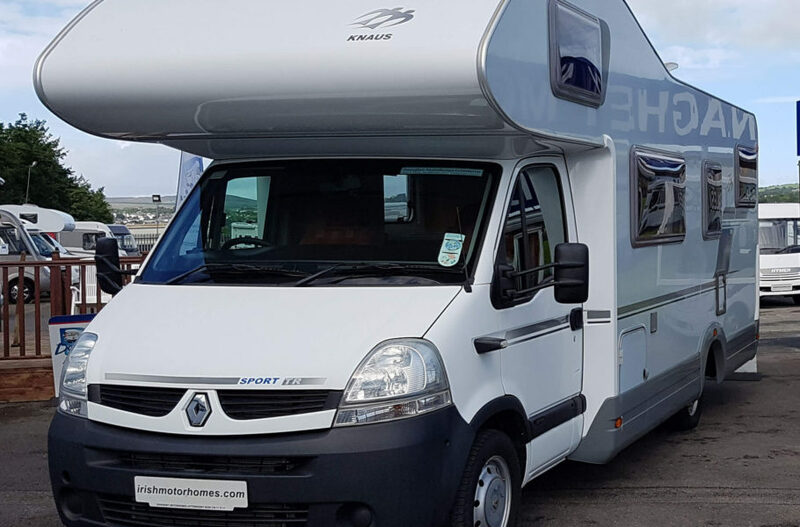 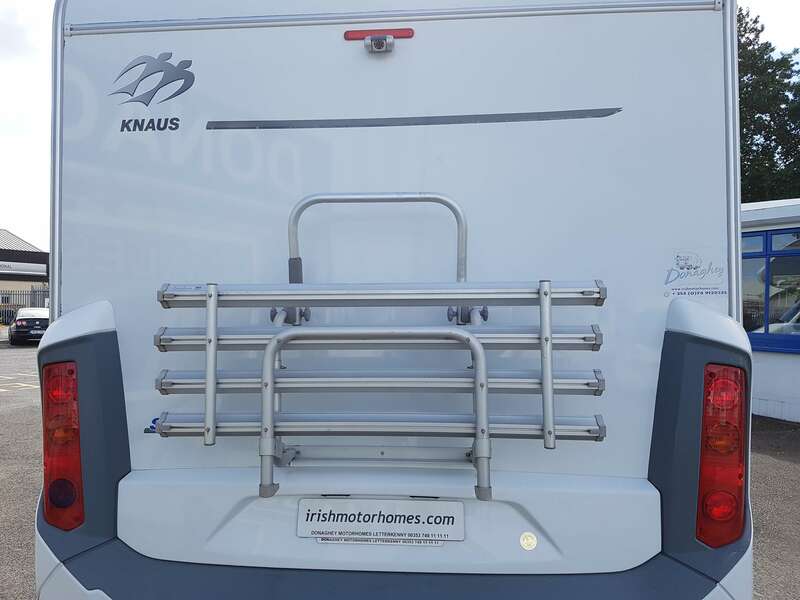 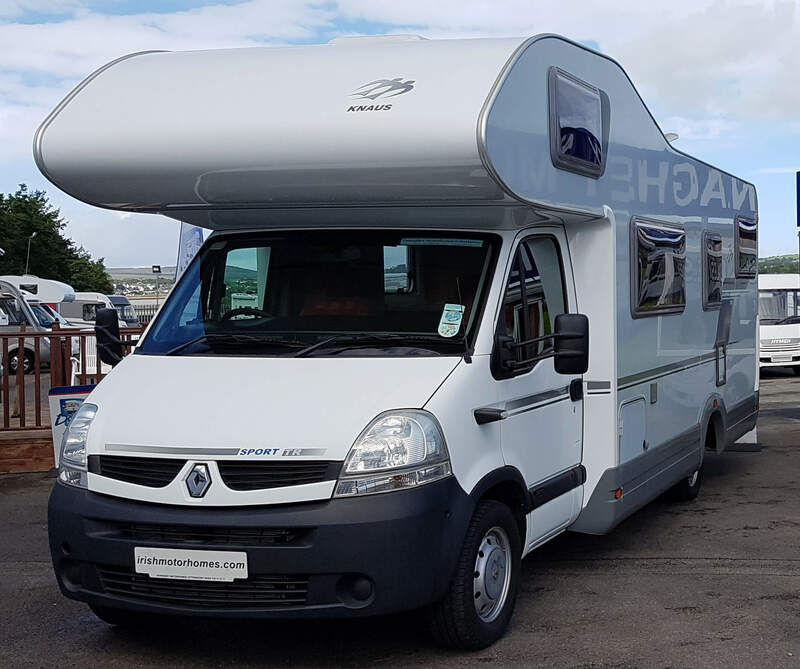 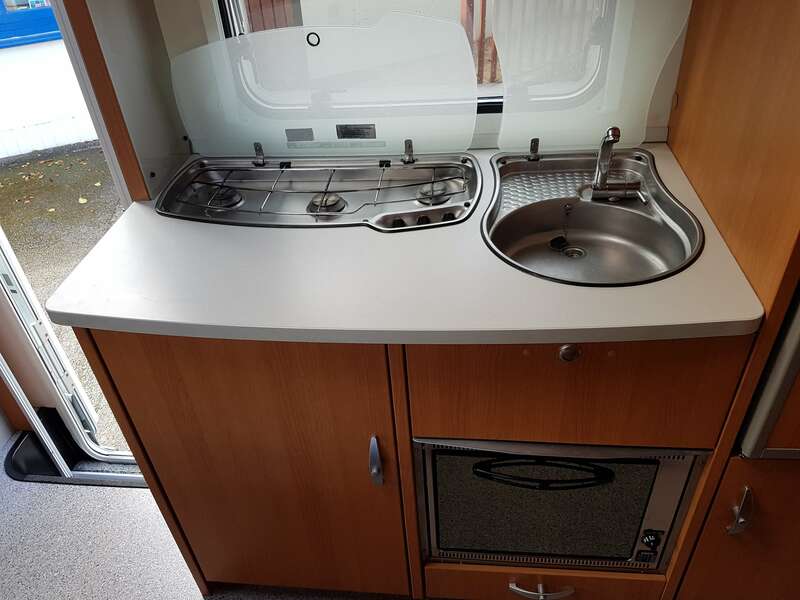 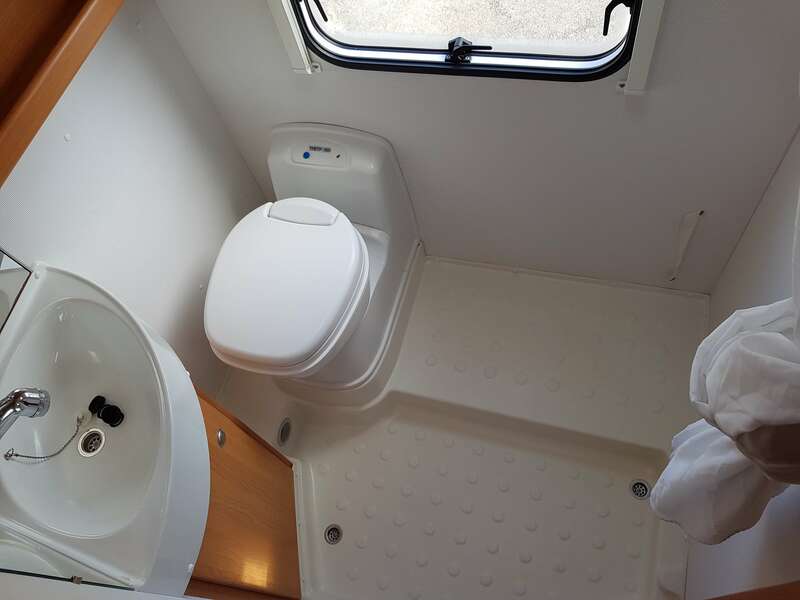 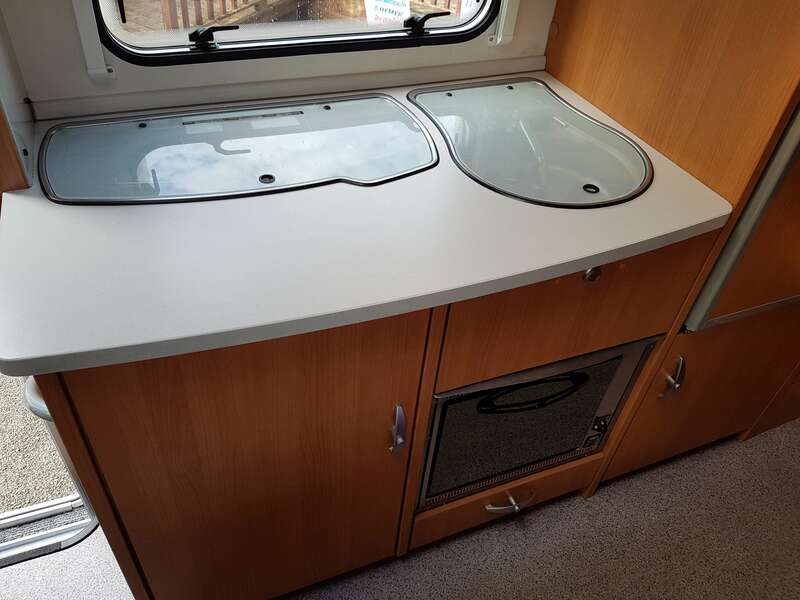 This 6 berth Knaus has all the storage you will ever need, massive garage with a full double bed above and a really big bed above the cab,the dinette also makes a double bed,good few extra’s are also fitted.Swivel seats are in the spec also. 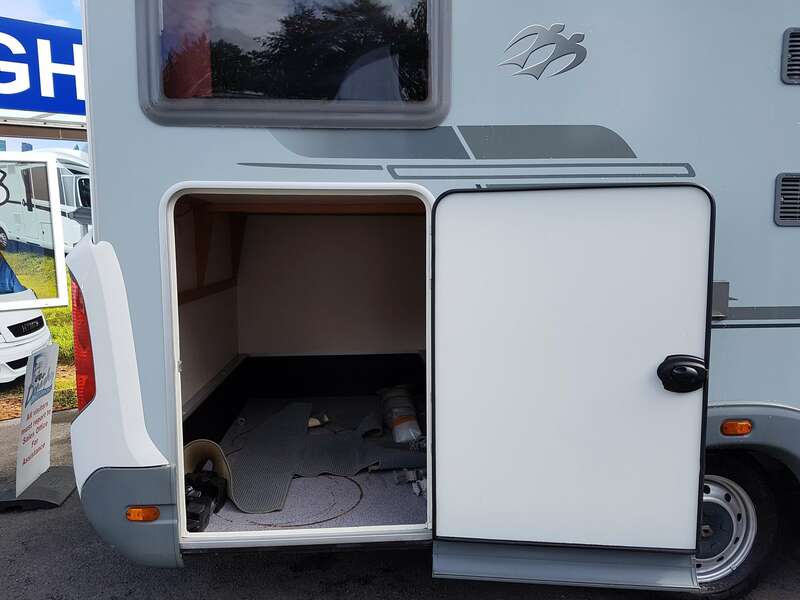 Will be fully serviced & valeted. 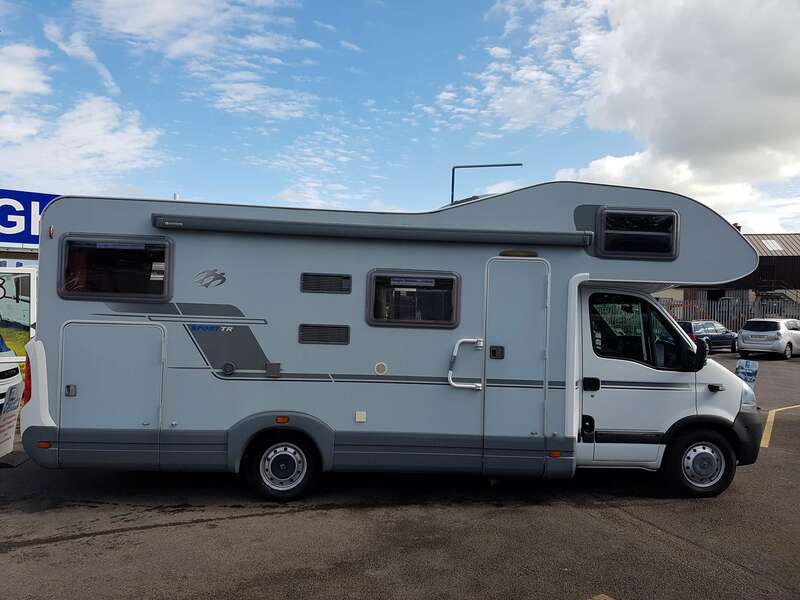 DOE Test/MOT test carried out if required. 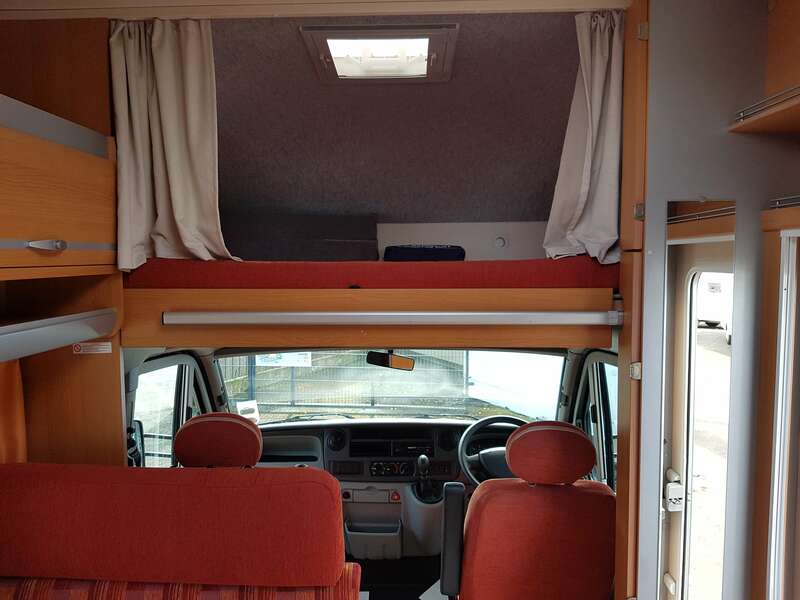 Can be registered in Northern/Southern Ireland. 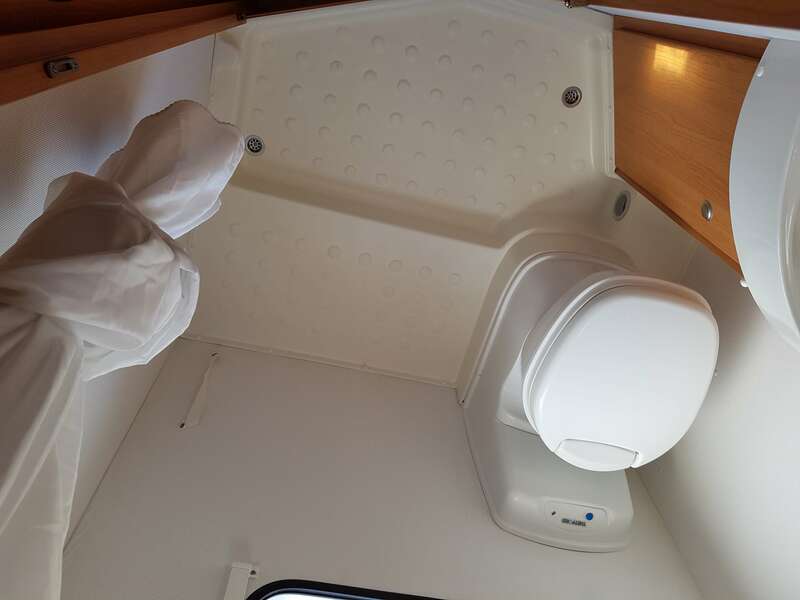 We do all the paperwork for you.